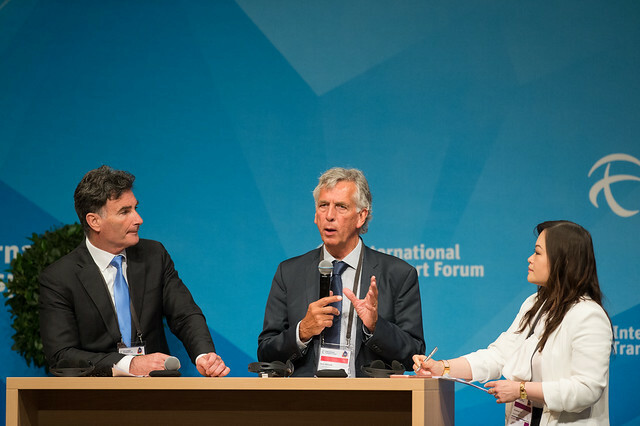 “We have lost two decades debating whether climate change is happening and what measures to use” said Martin Frick, Senior Director for Policy and Programme Coordination, United Nations Framework Convention on Climate Change (UNFCCC), when he opened the ITF in Focus Session on Decarbonising Transport: Towards a catalogue of effective measures. 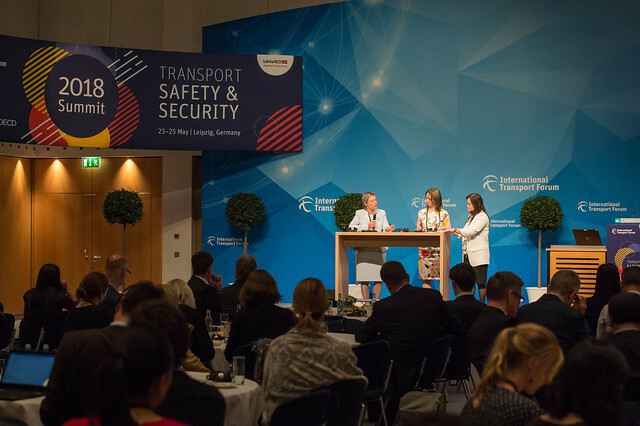 This session focused on the ITF Decarbonising Transport project outputs in four specific areas, namely, cities, freight, maritime, and linkages to other initiatives. Martin Frick emphasised the need to develop actions and the importance of having a multi-stakeholders approach to implement them. 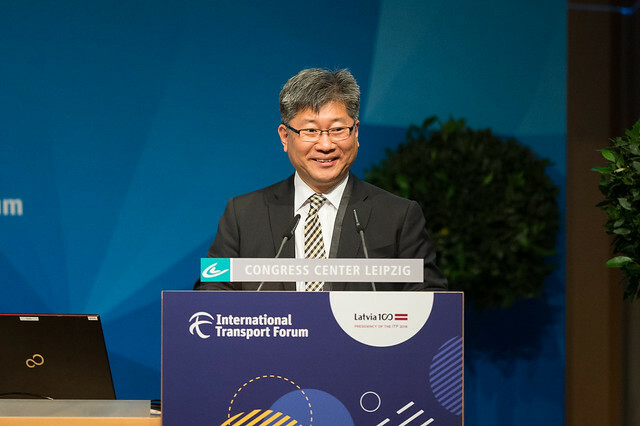 After ITF Secretary-General, Young Tae Kim outlined the ITF Decarbonising Transport initiative, Jari Kauppila, ITF Head of Statistics and Modelling, presented project outcomes. 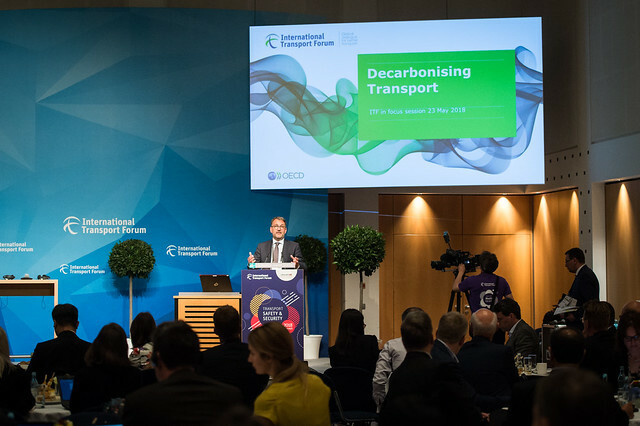 ITF’s modelling results suggest that 70% of global CO2 emissions reduction could come from technological development, such as electric vehicles and fuel technologies, with 30% requiring behavioural change. There were comments that improvements in land-use planning and policies toward housing and commercial building in driving more sustainable urban development are fundamental to greenhouse gas mitigation in the long term. 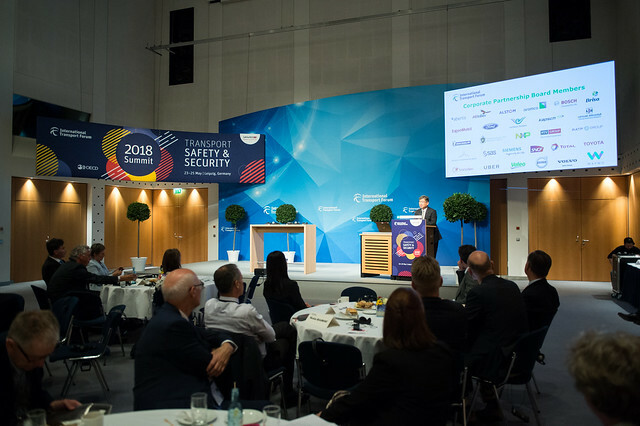 Significant efforts will be needed to induce behavioural changes, “We need to move from having ambitious targets to having concrete actions.” Jari reiterated. Seven speakers were then invited to provide commentaries on the four themes outlined. 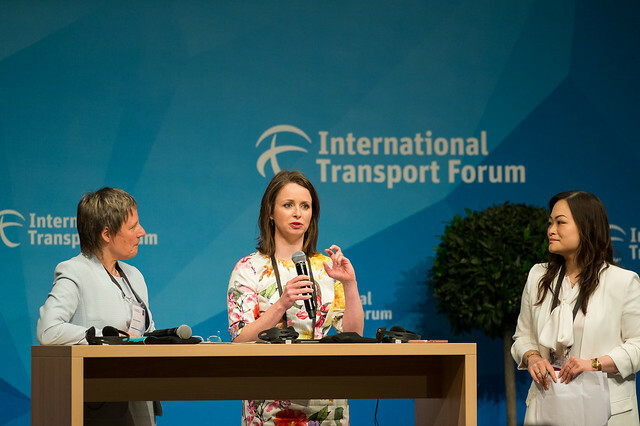 For cities, Aoife O'Grady, Principal Officer, Department of Transport, Tourism and Sport, Ireland and Monika Zimmermann, Deputy Secretary General, ICLEI shared their experience in shifting modes and changing behaviour successfully. 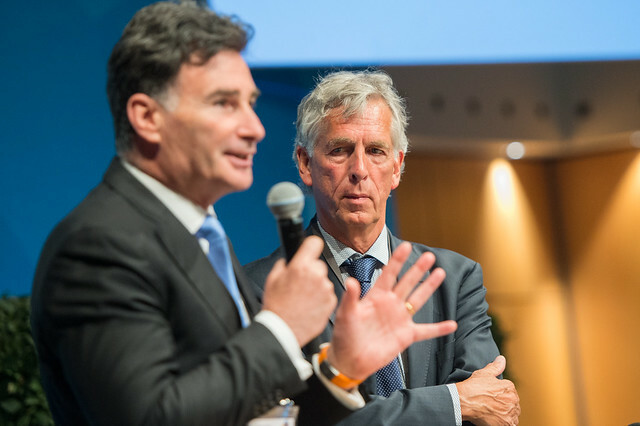 Mark Frequin, Director-General for Mobility and Transport, Ministry of Infrastructure and Water Management, the Netherlands and Umberto de Pretto, Secretary General, International Road Transport Union (IRU) presented specific innovations and initiatives in the freight sector, such as the Dutch “Lean and Green” program, as well as expressed their support in the ITF Decarbonising Transport initiative. Mark stated that “This initiative is not just about talking but also about performance.” For maritime transport, Claes Berglund, Director Public Affairs & Sustainability, Stena and Thao Pham, Associate Deputy Minister of Transport, Canada described the challenges and solutions in decarbonising maritime transport and how Canada has developed specific measures to address maritime emissions. 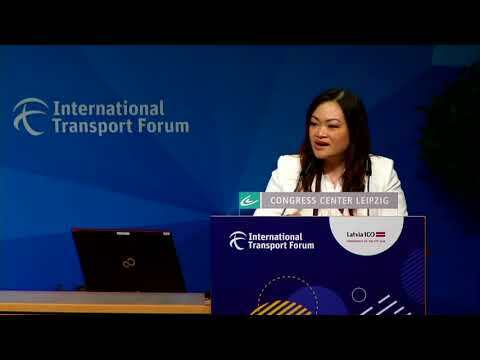 Thao Pham, together with Nicolas Beaumont, Senior Vice President Sustainable Development and Mobility, Michelin Group, also believe that the ITF Decarbonising Transport initiative will provide tools that will help countries develop their pathways and complement other initiatives at the same time. Several common themes emerged from the commentaries and subsequent discussions. First, sustained efforts are required. 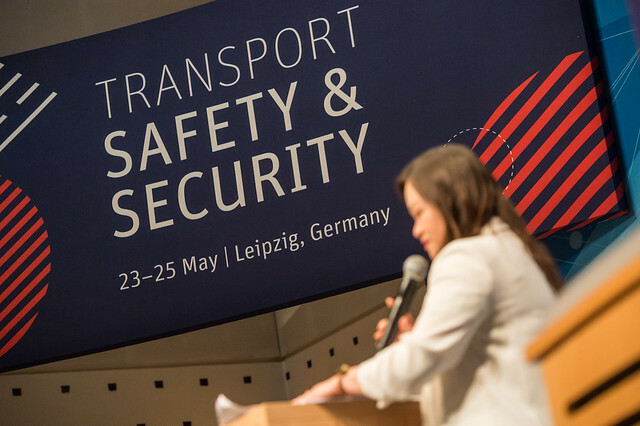 While existing measures are effective but with projected population growth and freight growth, sustained efforts are needed to change behaviours globally. Many technological measures can also save costs and this message can be communicated better to industry. 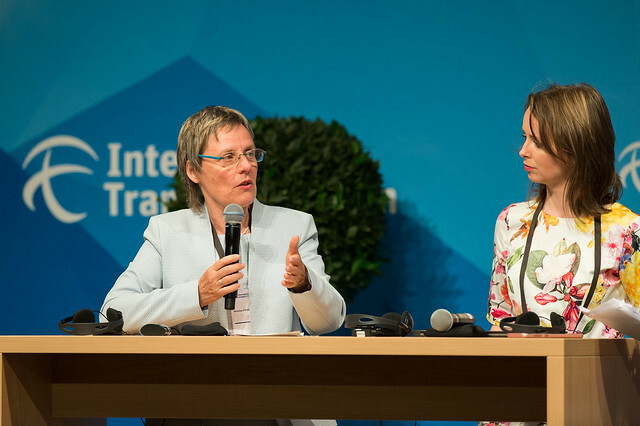 International organisations play a key role to support global actions. For example, the recent work of the ITF can help the Canadian government develop regulations to facilitate adoption of IMO standards, which can indirectly promote adoption of voluntary measures to improve ship design for meeting the mandatory Energy Efficiency Design Index standards. Modelling work can also help develop short-term and medium-term strategies. Lastly, all parties must join forces. This includes sharing data, information, knowledge and tools. “Don’t reinvent the Wheel!” said Umberto de Pretto, when commenting on the need to share information. 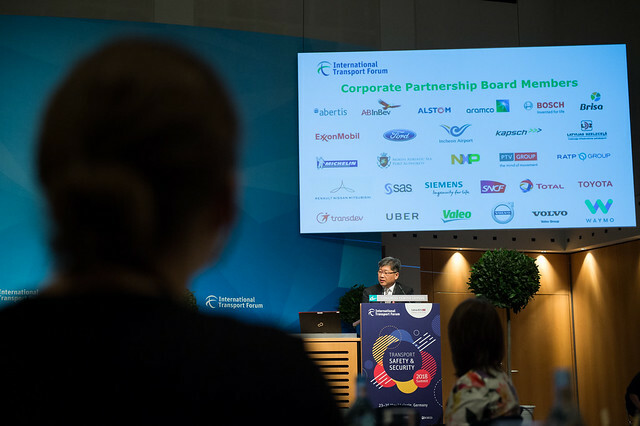 Governments need evidence from researchers, researchers need data and information from all parties and industries need information and incentives to inform their business decisions. “The shipping sector needs incentives to facilitate decarbonisation, including from ports and other actors”, says Claes Berglund from Stena. As stated by many speakers, multi-stakeholders approach is essential to ensure the achievement of the global emission target.